IHRC has been empowering the Muslim community to assert their rights by learning about them since 1997. We have done this via our literature and holding seminars and workshops. On the 21st of June we’re hosting a workshop that focuses on ‘Police Stop and Search.’ It will cover what your rights are when you are stopped and searched by the police on the street. Attend the workshop and become more informed about what is allowed, what isn’t and how best to handle yourself. 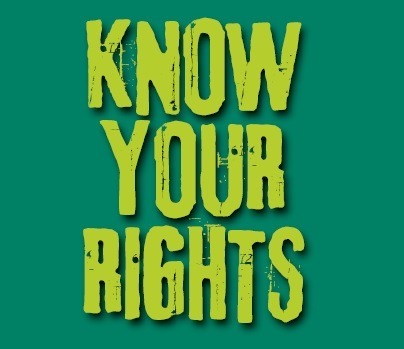 To learn more about the recently-launched Know Your Rights project, please visit this link.